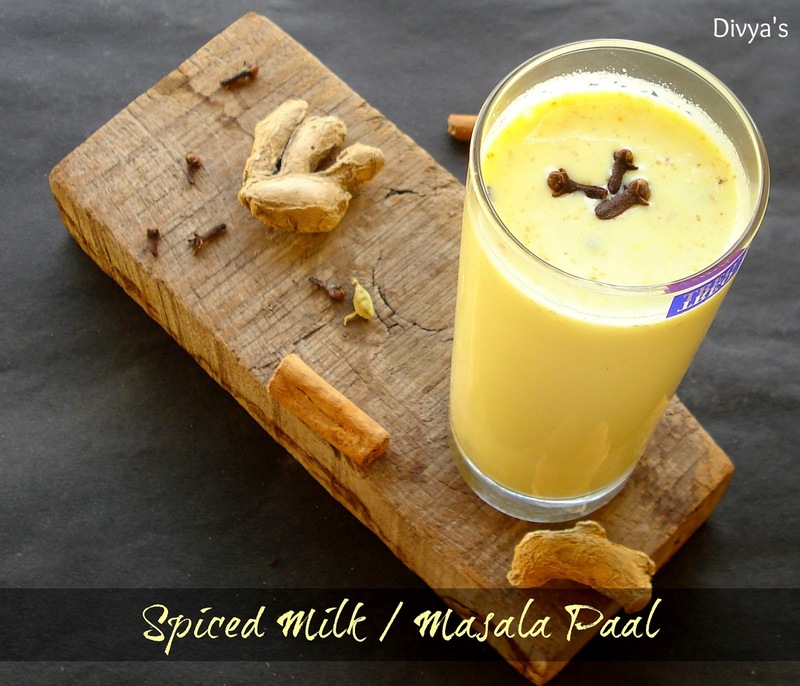 Masala paal is a very famous rich, sweet and pleasant drink of South India prepared with some aromatic and flavorful spices. There are many versions and I've tried them all, but the one that am going to discuss today is my most favorite and also the easiest one. In another version chopped nuts like badam, cashews are added during preparation to make it richer. 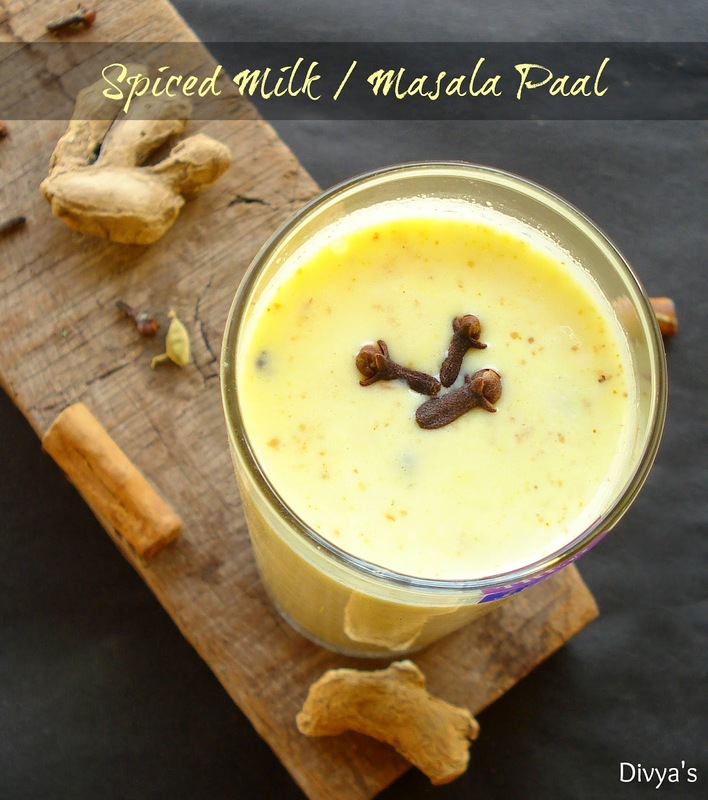 I just always needed a difference between badam paal (click here for recipe) and masala paal so I more often try this spice-only version. 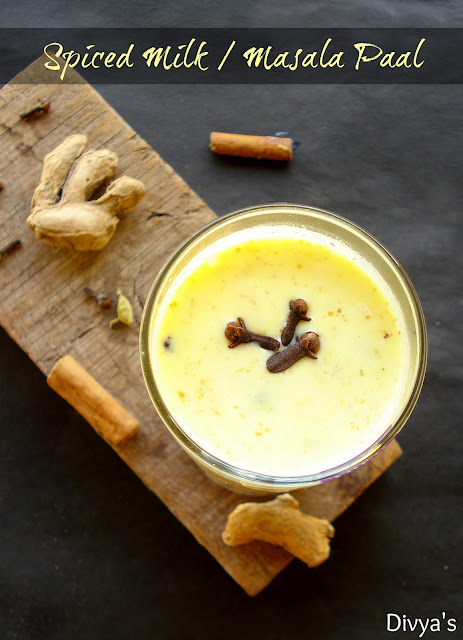 When I was a kid, we would very often go on tours or picnics along with our family, wherever we go and in whatever hotels we used to stay, my brother would always opt for masala paal during tea-time; but I'd always go for ice-creams or some pleasing drink. 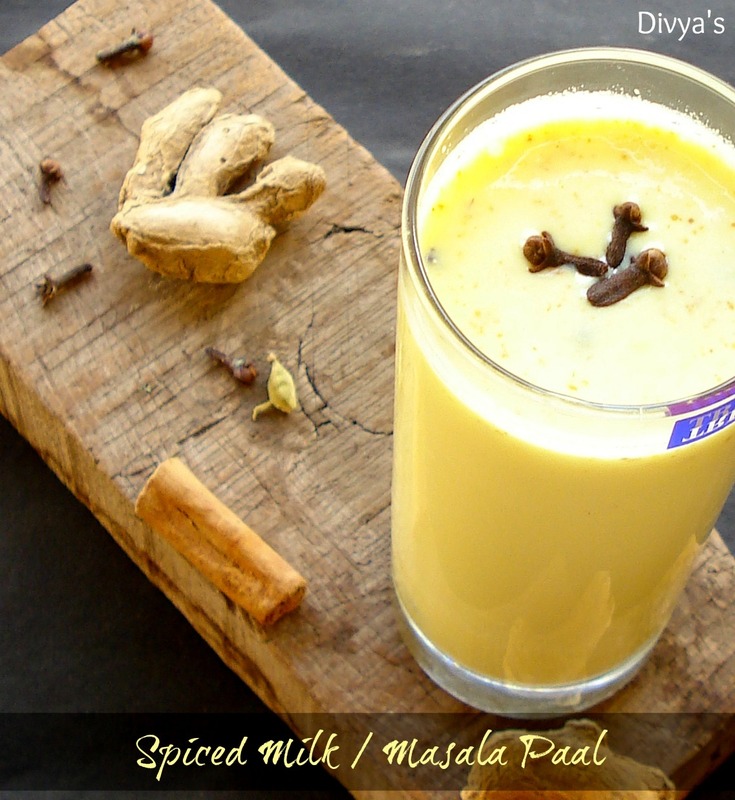 Being a kid I was not aware that masala paal was a yum SWEET drink and never knew it would taste heavenly, I only kept assuming that masala paal is something spicy and not the kid kinda drink. But then came a day when I had no other option rather than to try this milk drink, I started sipping with hatred and a kiddish enmity. But when I took the first frowny sip...wow!! it was just heavenly and I drank it all in a gulp without making any fuss. I fell in love with it and from then would ask for it wherever we go; Those days and even now I love to reciprocate any dish I've tried in hotels or elsewhere during the travel and here I did the same, voila it turned out so good and I got many appreciations too, from then this has been my favorite among drinks and I keep preparing it when I get bored of my regular cup of tea or coffee. This version of mine hasn't got any nuts in it, but there is another version where nuts are used. I wanted it to be very different from badam milk so I haven't added any nuts to it but you can add some chopped pistachio, almonds or cashews to it. The best thing about the drink apart from its taste is, its goodness, the spices added benefits health in many ways. A pinch of turmeric gives it a mild and pleasant yellow color and so you'll need no artificial colors too. Am glad that this special drink is my 200th post. And I want to thank you all readers, e-mail subscribers and friends for all your lovely support and encouragement. Keep visiting and keep encouraging! Lets now see how to prepare this drink!! Check out my other drinks here!! 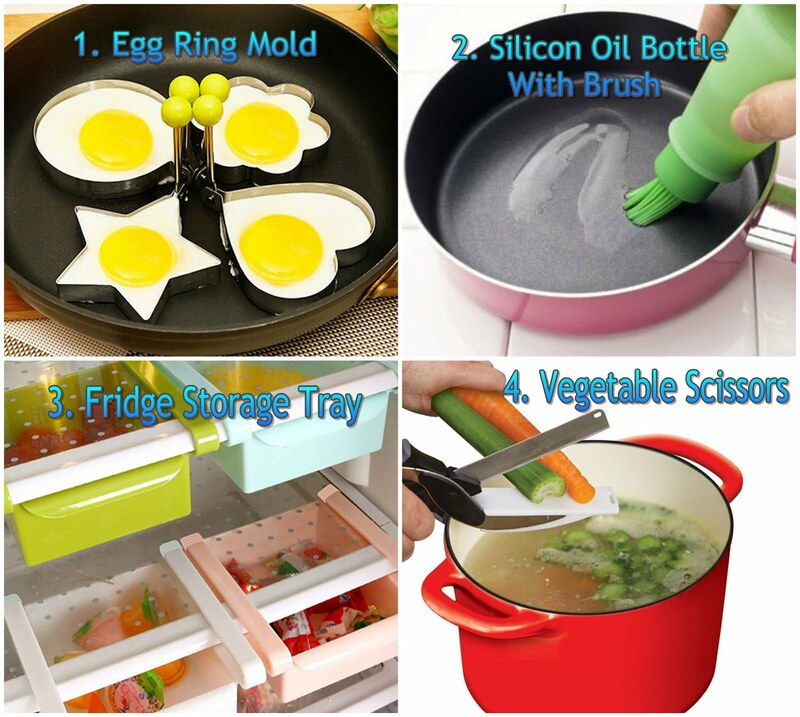 Take a saucepan and pour milk and water into it. Then place on flame. Let it boil well. When the milk reduces to half of its original volume, add sugar and stir well. Boil on low flame until sugar dissolves. Then add in all the spices, saffron, turmeric powder and dry ginger powder and stir well. Boil on low flame for another 5 minutes. Remove from flame and strain away the spices if you wish. 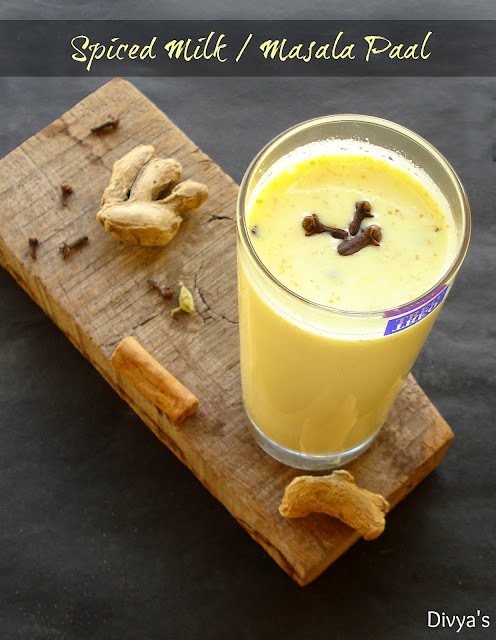 TIP 1: Instead of using dry ginger powder you can also crush dry ginger (chukku) and add it to the boiling milk. Then remove it after the preparation is over. TIP 2: I have not strained the spices away, but when you serve it to kids better strain them away. I have also added another 1/4 spoon of chukku powder along with the mentioned quantity according to my taste, similarly you can adjust this level according to your wish. TIP 3: If you wish to add some nuts; chop 2 almonds and cashews and add them along with the spices. Lip-smacking flavorful drink is now ready!! Tastes and smells so good!! 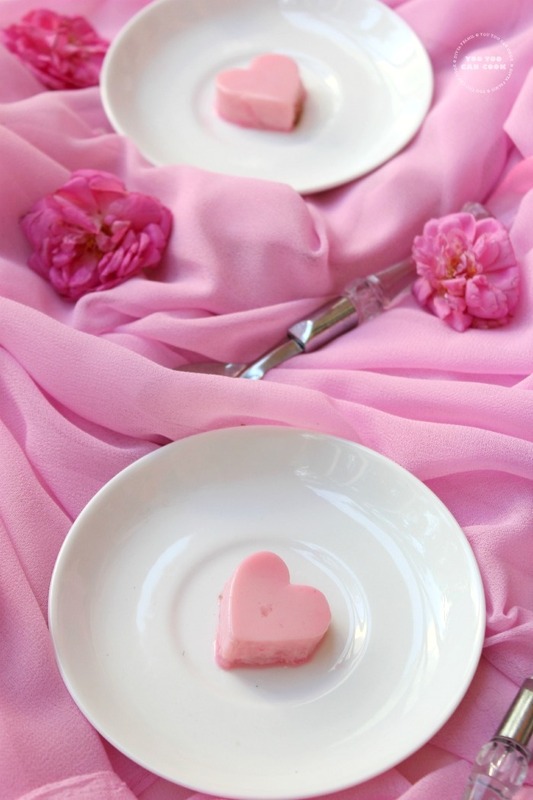 You will definitely love its fragrance and flavor!! Earlier I have discussed about all the other spices in my previous posts. 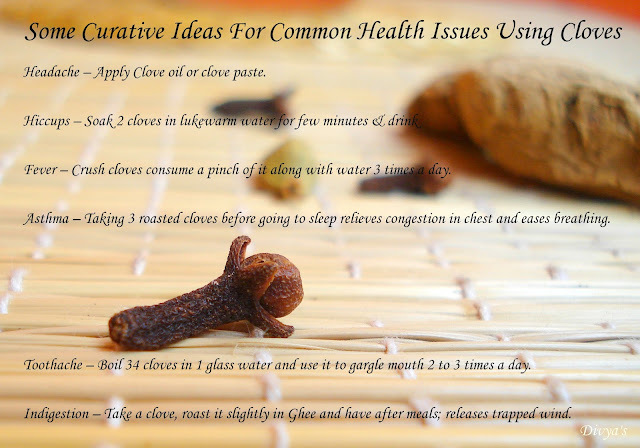 But haven't written much about cloves, so though of sharing some curative ideas using cloves here!! 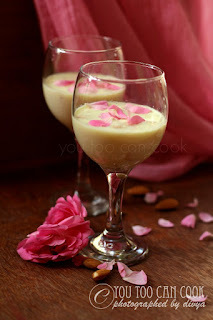 very healthy..and i dont like milk..try in this way..
love the pictures... want to grab that glass of the masala milk right from my PC!!!! 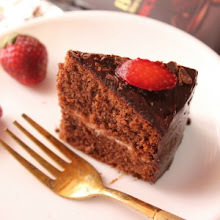 Yummy and delicious... Bookmarking it.. I have tried the one with nuts and this one looks really yummy!! Healthy and delicious !! lovely presentation !! Fantastic pictures. I've enjoyed this drink at a lot of Indian restaurants but never thought I'd actually be able to make it myself. Well, I guess the truth of the matter is that I never really thought about making this drink myself, but now I know I can. 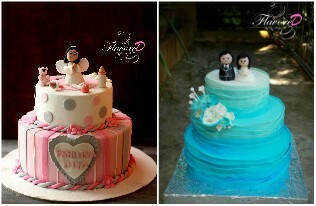 Thank you so much for the visit and comment :) Do visit again! Flavorful milk.. Delicious and healthy. Healthy drink..I had taste this in Sarasvana Bavan..but not tried in home..looks delicious..
thanks for sharing the curative tips.. Very healthy and yummy drink. I'm not a fan of anything with milk, other than curd! But ur pics look sooo good!! A perfect drink for weather here in UK. Impressive clicks. 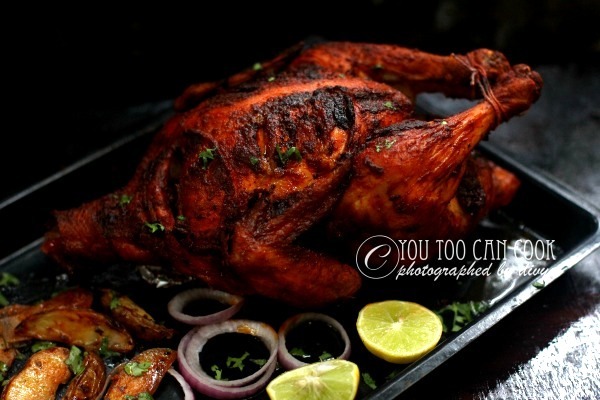 You are not only a brilliant food blogger but also a great photographer. Love your clicks. How flavorings should be! Looks delicious! 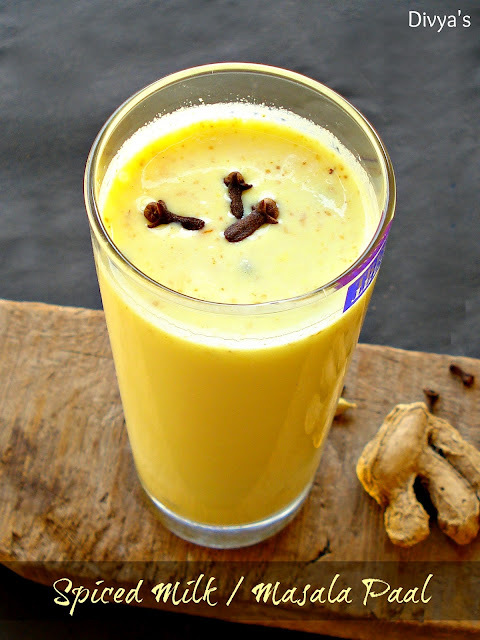 Refreshing drink with nice variation of saffron in it. Love ur version. 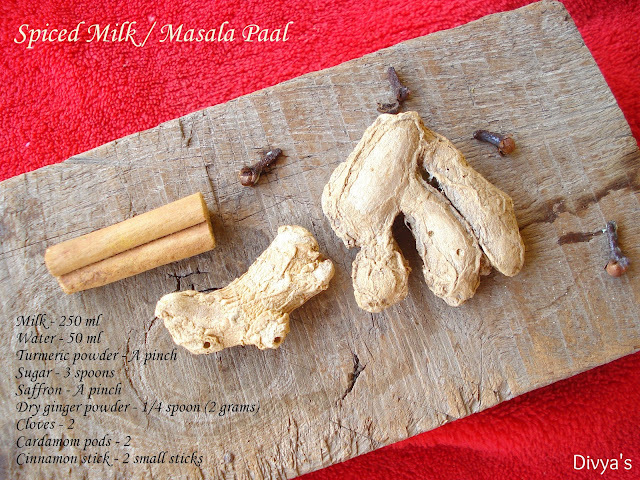 Cant imagine masalapaal without nuts, wonderful to see this version,will definitely make it. the pics are just too good, divya... i cud just take it right away... i'm saving it for trying sometime for sure..
Lovely clicks. Yummy drink. Wanna grab it straight away divya. Good post.